Empire Events | Event - LIV Miami Wednesday Dirty HAIRY!!! LIV Miami Wednesday Dirty HAIRY!!! 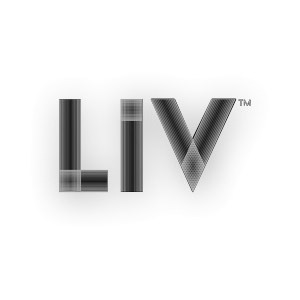 Empire Events - Event: LIV,Miami,Wednesday,Dirty,HAIRY!! !